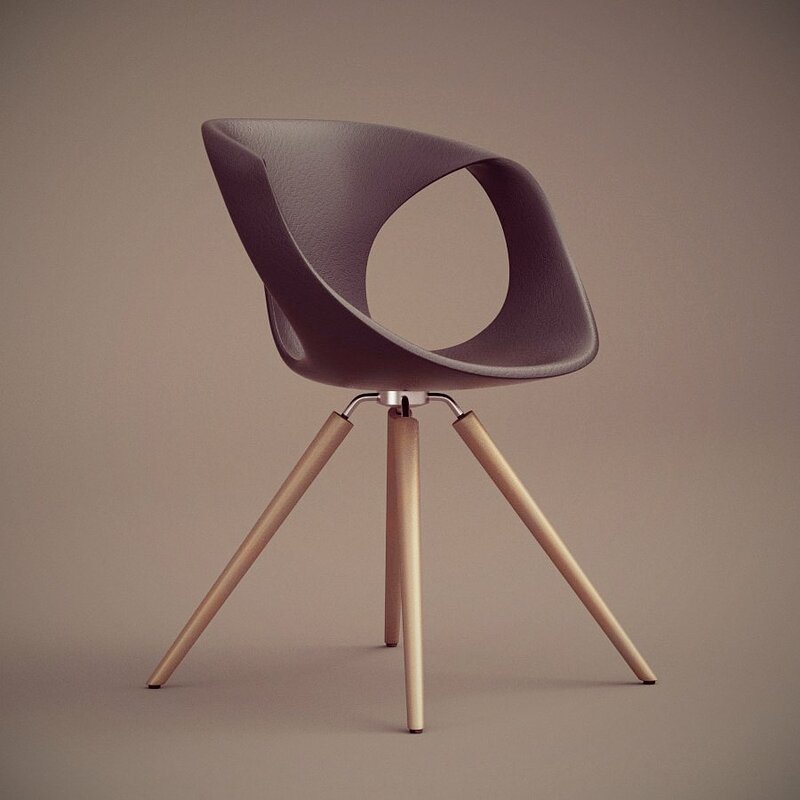 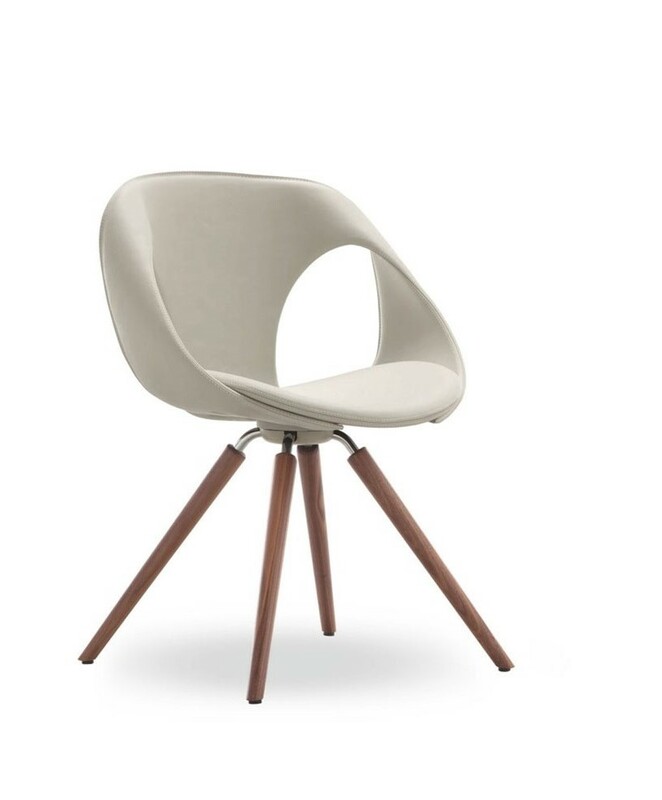 Up-chair is a technical, fresh and innovative product with organic shapes. 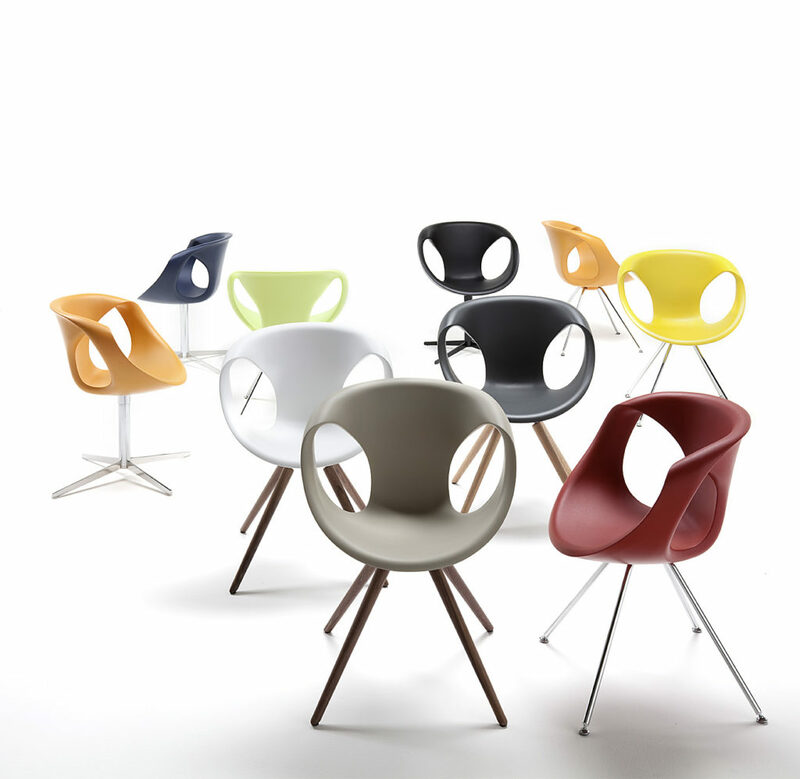 The shell in integral polyurethane called “medium soft touch” is available in 12 fresh colours. 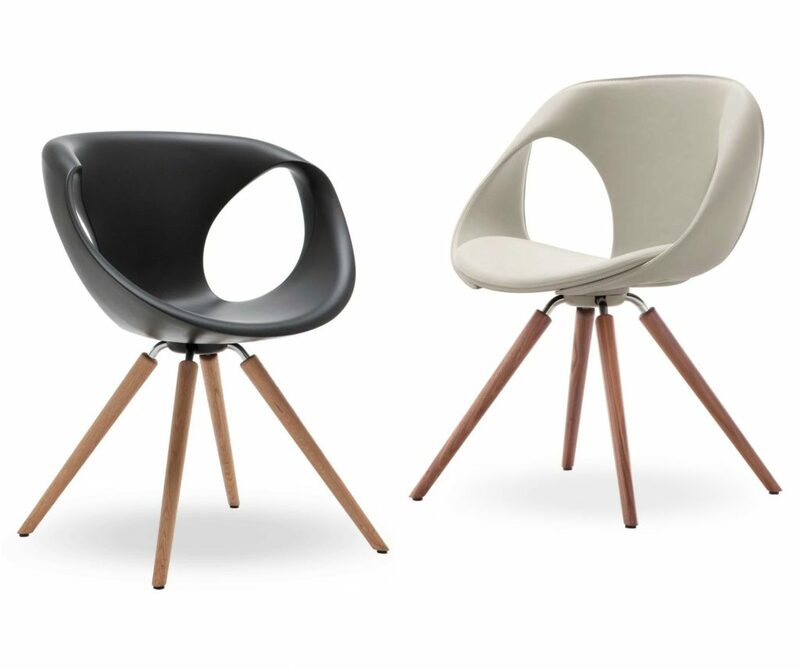 The legs are available in steel lacquered, mat or polished chrome finish, in wood or lacquered die cast aluminium. 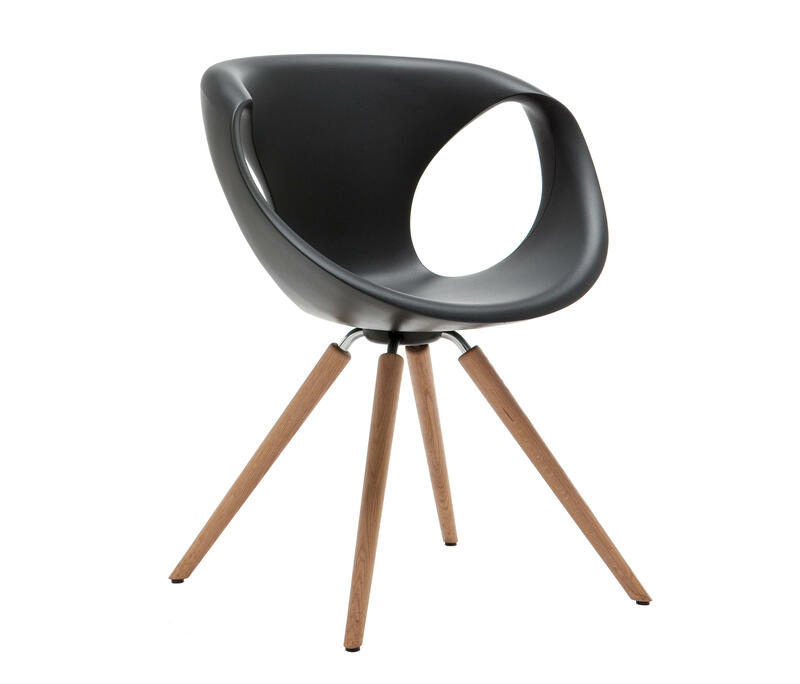 The column version is available in polished crome, white or black lacquered steel. 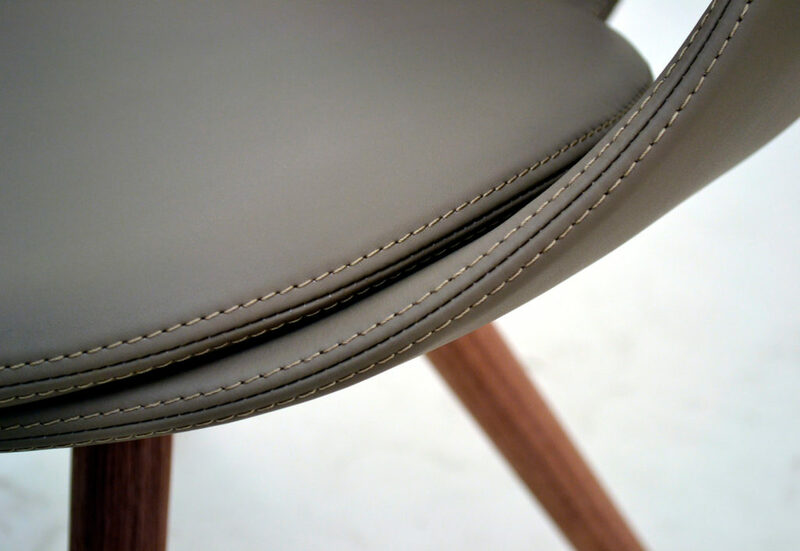 A more sophisticated version is the Up-chair leather. 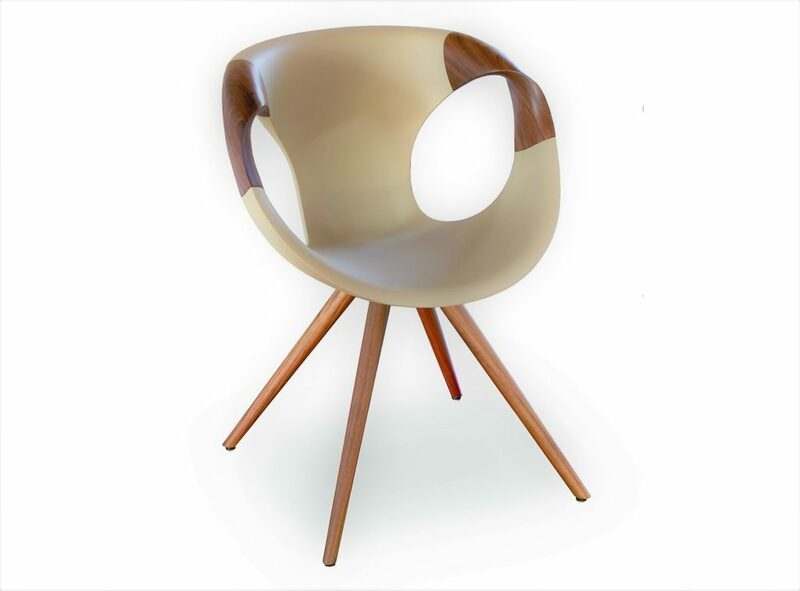 Available with different bases in steel and wood.